Manchester United have only been working under Ole Gunnar Solskjaer’s regime for the last couple of days, but the Baby Faced Assassin has already been hit with a team news blow. 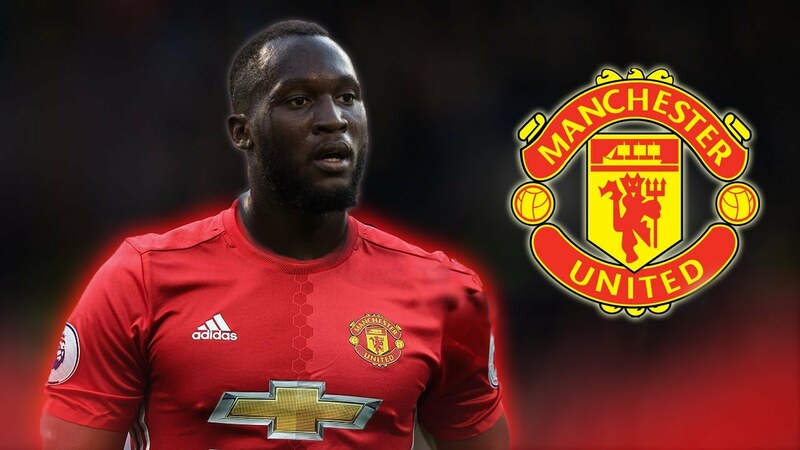 According to the Daily Mail, striker Romelu Lukaku is set to miss the next two games as he heads away from Old Trafford on compassionate leave. Apparently, the Belgium forward isn’t expected back in Manchester until Boxing Day, meaning he’ll miss the matches against both Cardiff City and Huddersfield Town. Situations like these always worry me. 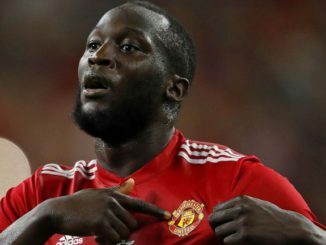 You remember that there os often more to life than football, and I hope that whatever the Lukaku family is going through right now, they get out of the other side as quickly as possible. 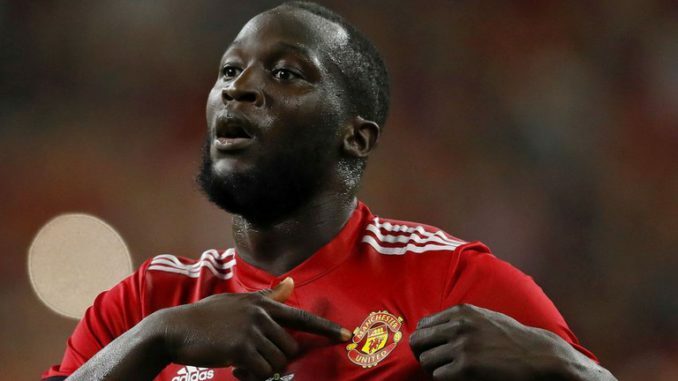 From a footballing standpoint, it’s tough for Lukaku as now the likes of Marcus Rashford and Anthony Martial will now get the first crack at the whip, so to speak. If these guys do well, it may be tough to displace them from within the team.